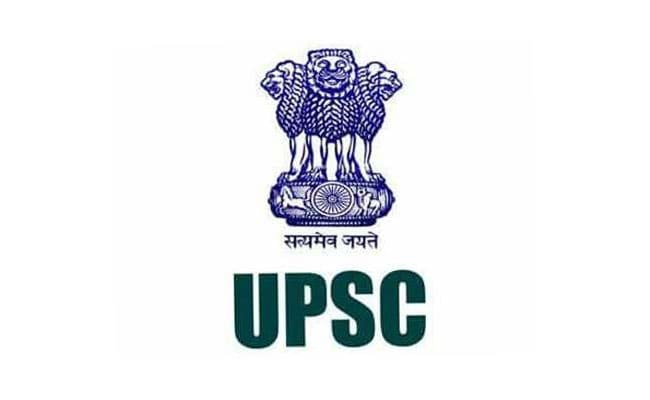 The Union Public Service Commission or UPSC has introduced the facility of withdrawal of application. This facility has enabled the Commission to work with genuine and serious candidates, who can be provided better facilities as also enhancing the efficiency of the Commission’s examination system, said a statement from the Premier recruitment agency under Central Government. The window for withdrawal of the application for the Combined Defence Services Examination (I), 2019 is active now and will be available till December 10, 2018 (6:00 p.m.) at the https://upsconline.nic.in. On successful completion of withdrawal of application, email and SMS will be sent to the candidate to confirm the withdrawal. Once application has been withdrawn, it cannot be revived under any circumstances, said a statement. UPSC CDS (I) 2019 online application submission process was held till November 26, 2018 at upsconline.nic.in. UPSC will conduct the CDS (I) exam on February 3, 2019. According to the Commission, a total of 417 vacancies will be filled up through CDS (I) 2019.